I know this book has been making its way around the online world. 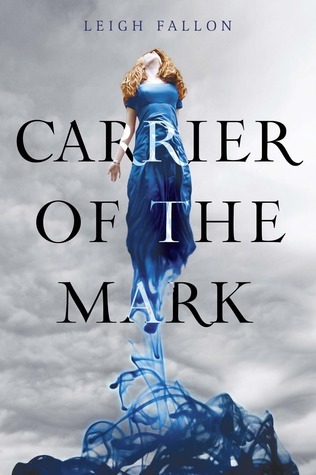 I have always loved the cover, but I never really stopped to read what the book was about- it sounds fantastic! I couldn't decide this week- I really just can't wait until this one comes out too! I can't wait to read what everyone else has picked! 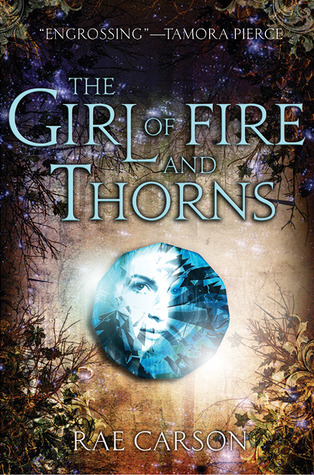 I hadn't heard of the Girl of Fire and Thorns before, but it looks good! I'll have to add it to my wishlist.